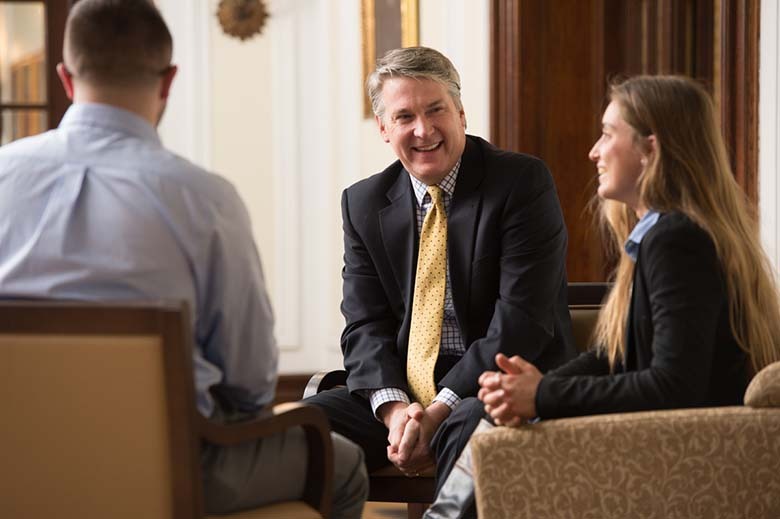 Wilkes University President Patrick F. Leahy has been appointed to serve on Pennsylvania’s Tuition Account Program Advisory Board. 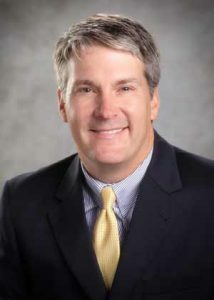 Leahy is the only president of more than 90 private institutions in the state to be selected for the board, which includes 19 members. Leahy was appointed by Pennsylvania Governor Tom Wolf. Other members include State Treasurer Joseph M. Torsella and State Representative Michael Peifer. The board advises on the work of the Pennsylvania 529 College Savings Program, which provides families with a tax-advantaged way to help save for their children’s higher education. Since its inception in 1993, more than 100,000 students have utilized the Pennsylvania 529 College Savings Program, which has paid over $3.1 billion to cover qualified higher education expenses.